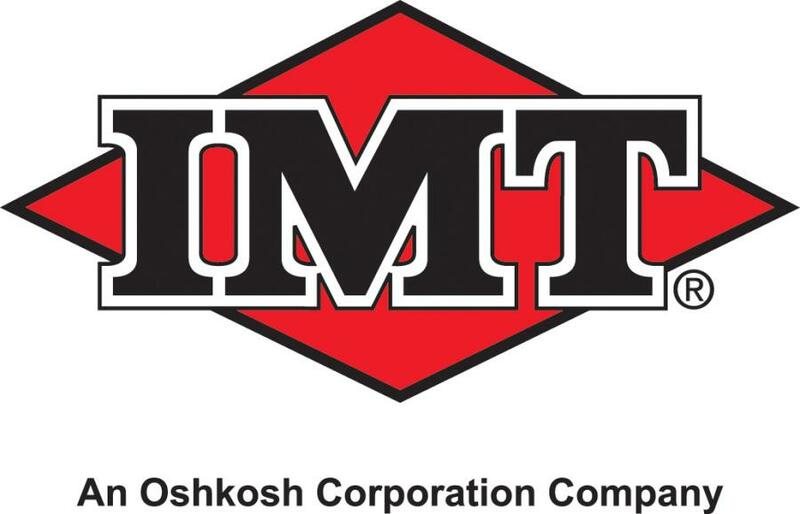 Iowa Mold Tooling Co., Inc. (IMT), an Oshkosh Corporation company, is pleased to announce the addition of Transform Crane and Equipment and Power Equipment Company of Wyoming to its distributor network. Iowa Mold Tooling Co., Inc. (IMT), an Oshkosh Corporation company, is pleased to announce the addition of Transform Crane and Equipment and Power Equipment Company of Wyoming to its distributor network. The dealers bring a wide range of knowledge and experience to the network and will serve Canada's northern Alberta region and the Wyoming area, respectively. Transform Crane and Equipment provides one-source equipment solutions from their offices in Lloydminster, Saskatchewan. Founded in 2017, the partners, Emile Bourassa and Lee Steinbring, bring substantial knowledge of IMT and its product lines to the network. Transform Crane and Equipment carries a full line of IMT products, including the iconic Dominator mechanics trucks portfolio. Power Equipment Company brings significant market knowledge, primarily of the aggregate industry, to the network from its location in Casper, Wy. With years of experience working across the aggregate industry, including quarries and ready-mix concrete applications, Power Equipment Company will now be offering the full line of IMT products to its customers. Several employees on staff have prior experience with IMT and will serve as a primary resource for customers looking for IMT equipment solutions. For more information on IMT, visit www.imt.com.